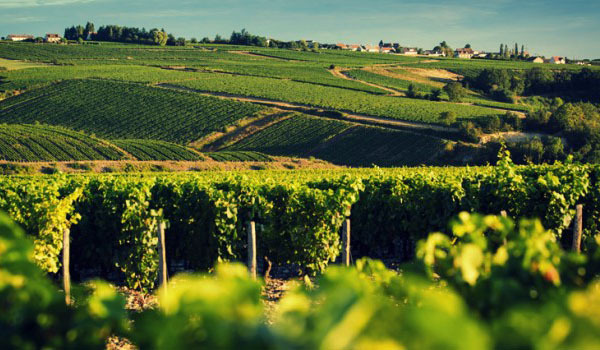 Links to tech sheets for this particular winery can be found at the bottom of the page. 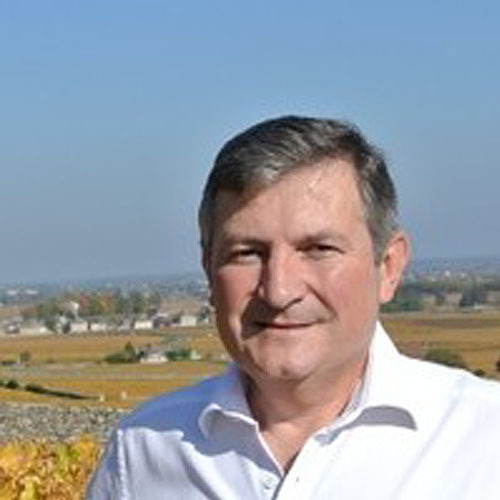 and acidity, yet with a good tanninc and earthy structure that is so representative of Burgundy. 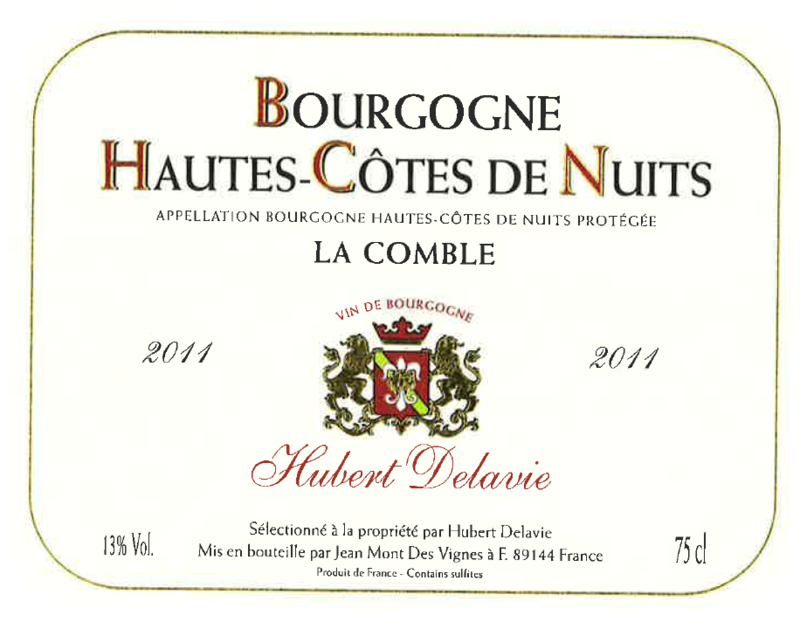 The wines from Hubert Delavie offer a great sense of tradition in value Burgundy. The color of this Pinot Noir shows a rich purple with red ruby reflections. The nose is evocative of red and black fruits. The palate is harmonious with well-integrated tannins and lasting flavors. Will pair well with your cheeses or heartier dishes.